Many of us have a passion project that we’re planning to embark upon, whether it’s writing a screenplay, illustrating a book, learning how to paint, or simply getting in the habit of doing that one thing we’ve been meaning to do for the longest time. One of the best ways to motivate yourself is to create a welcoming space that’s inviting and aesthetically pleasing, especially since looking at inspiring designs, artwork, and mottos can serve as a reminder to be creative and achieve the goals you’ve put your mind to. 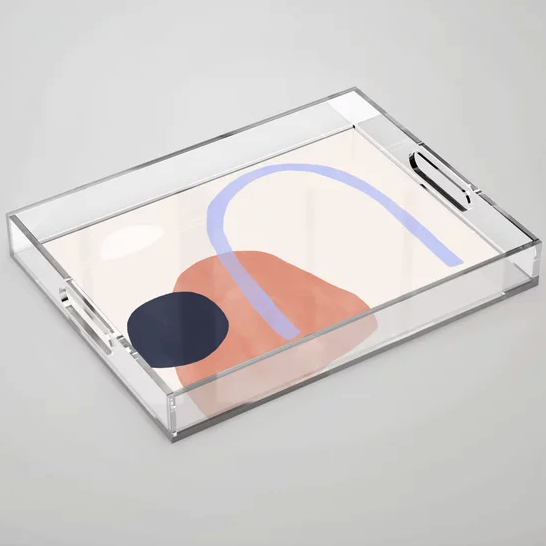 We are living for this acrylic tray with its gorgeous abstract design. Not only is it a feast for the eyes, but it’s also a great organizational tool. We recommend curating several cups that you can use to organize different colored pens, markers, pencils, paintbrushes, etc. 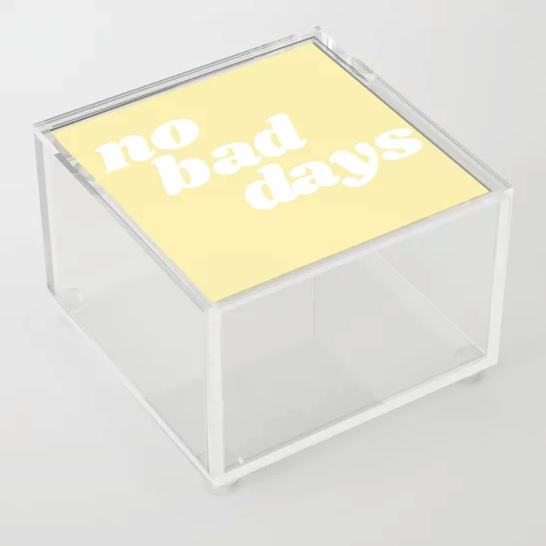 If you have more of an ‘out of sight, out of mind’ mentality when it comes to organization, you’ll love our acrylic boxes. 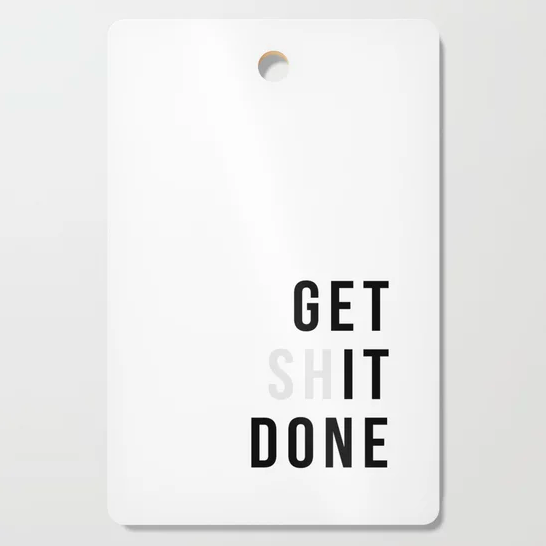 We are fans of statements, especially when they’re set in a stylish typeface, so this design is a no-brainer. 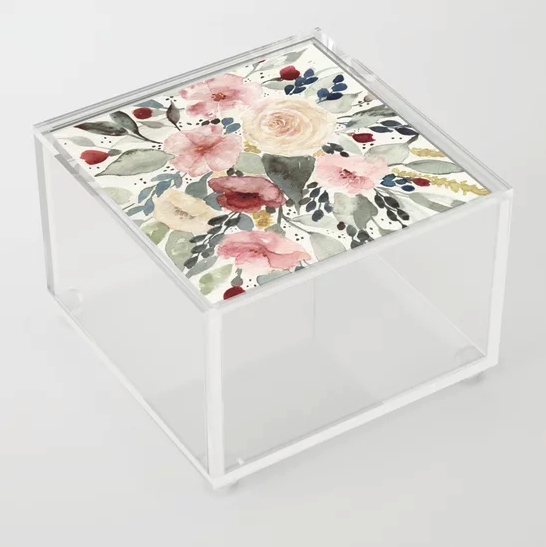 If you’ve ever fallen into an Instagram rabbit hole in which you find yourself watching hours of watercolor or calligraphy videos, we can totally relate—which is why we’re huge fans of such designs on storage boxes. After all, if you’re anything like us, you’ve probably amassed a collection of paints already that will require some organization. 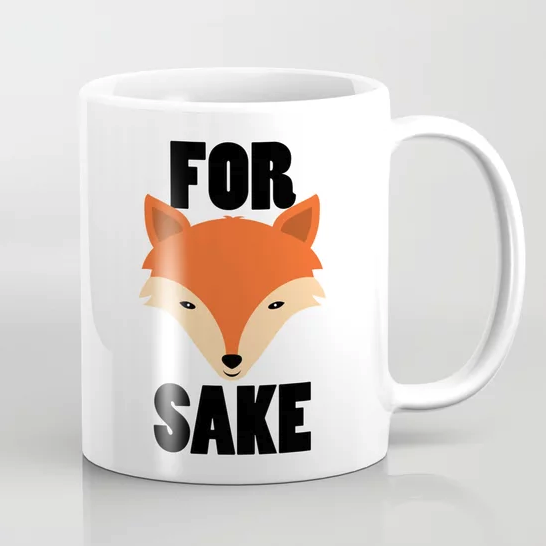 We love a coffee and tea mug that will do the talking for you with its own cheeky statement. Sometimes, all your coworkers need to see is the cup you’re using to know exactly how your day is going. Also, these mugs make excellent presents, especially if there’s a design that alludes to an insider joke with the recipient. 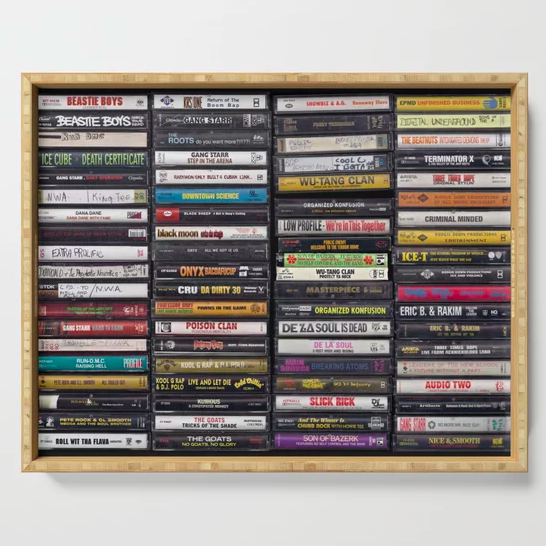 In case you didn’t know, cassingles (or, a cassette with a single song on each side) are the new records, and the new—albeit retro-themed—party trick is to pop in a cassette at your next shindig. 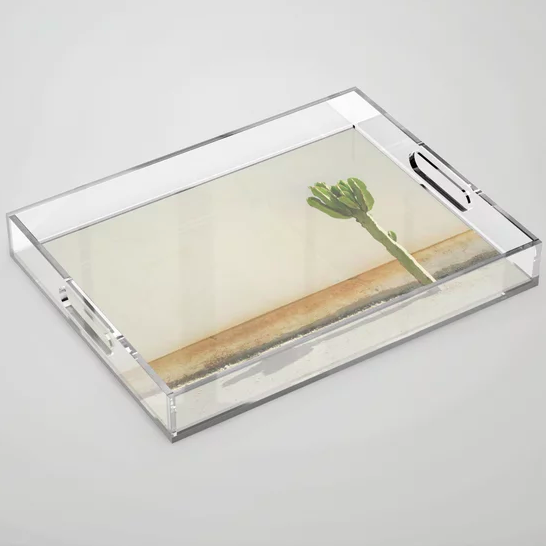 But in case you don’t have the patience for that kind of thing, this amazing serving tray will do the trick. The best part? Our serving trays are made out of 100% eco-friendly bamboo. Yes, we admit that our editorial team checks in with top tarot reader Angie Banicki frequently to see what’s ahead for our day, week, and month, which marks our appreciation for this cosmic-inspired design. Additionally, a vintage vibe comes courtesy of the typeface and its black and gold color contrast. 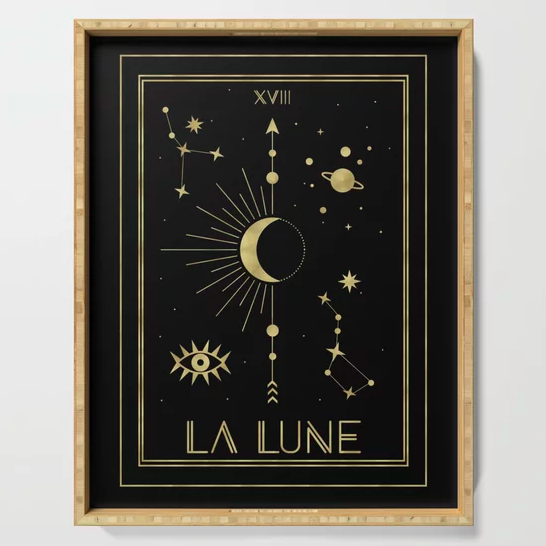 This serving tray is perfect for an evening when you want to serve classic cocktails to your guests along with their daily horoscope. After you’ve masterfully curated the perfect crackers, cheeses, grapes, and jams for your next house party, you’ll need a cool cutting board to serve the goodies. We like to serve on a conversation-starter, so it makes sense why we loved this unique design. 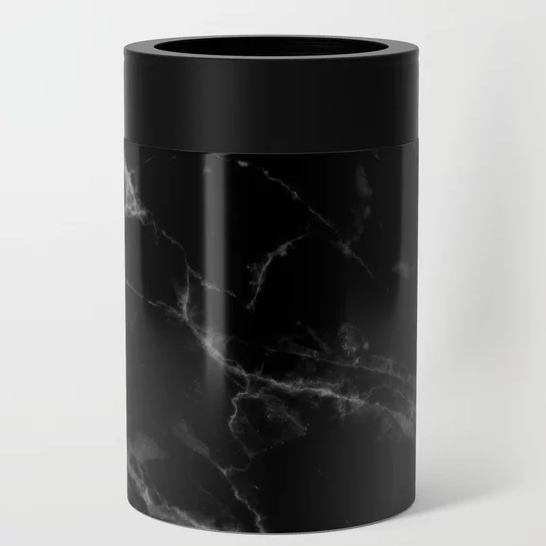 Whether you’re sipping on a La Croix or a Modelo, you can look chic AF with this gorgeous can cooler. Made of lightweight, stainless steel, these coolers are just what you need for your next hot beach day. While we’re all about hanging a beautiful art print on your wall to make a statement, in the kitchen, you can get away with decorating with a cutting board instead. 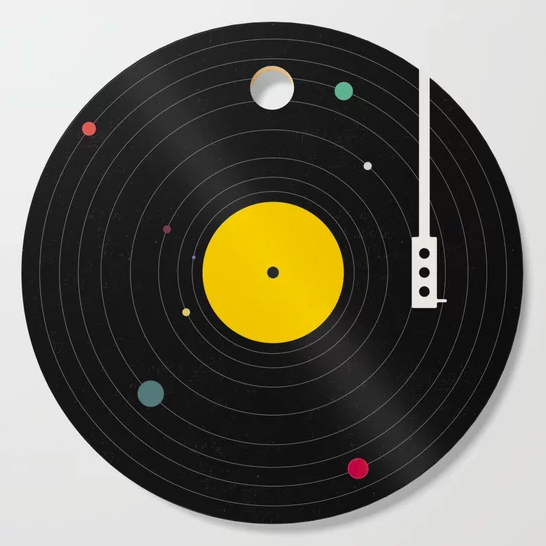 This will look equally as good on a wall as it will a kitchen counter, so you can’t go wrong. 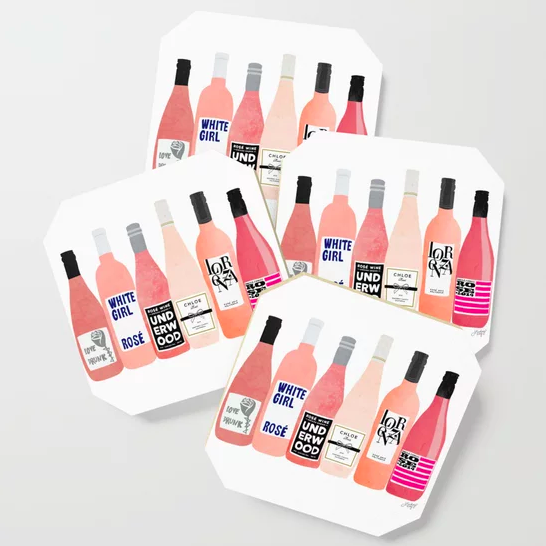 Whether you’re sippin’ on White Girl Rosé or enjoying Summer Water, these coasters will showcase your affinity for your favorite pale pink wine. Also, who said that rosé is only for the summer time? 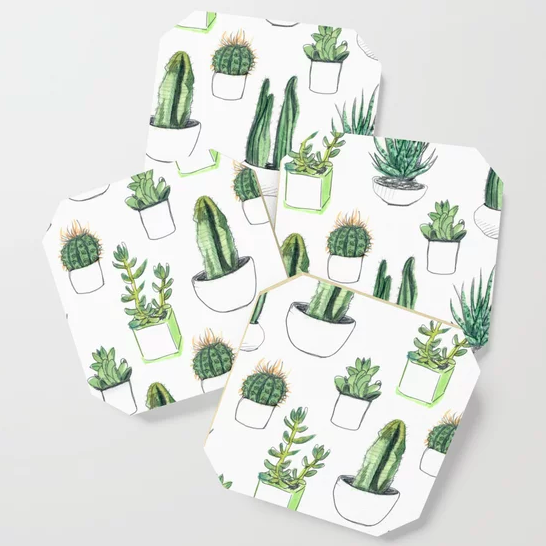 We all appreciate a low-maintenance plant, so it makes sense why we’re crazy about these coasters adorned with watercolor designs of our favorite cacti and succulents. These match well with the real-life versions, because sometimes you need to bring the outdoors inside and vice versa. Since our offices are based out of Los Angeles, many of us find ourselves seeking an excursion during the weekend, and Joshua Tree is a favorite go-to spot. This particular tray is a good reminder of these getaways, and is especially great for the bathroom. One of our editors uses hers to arrange fragrances, makeup brushes, and palo santo incense sticks.